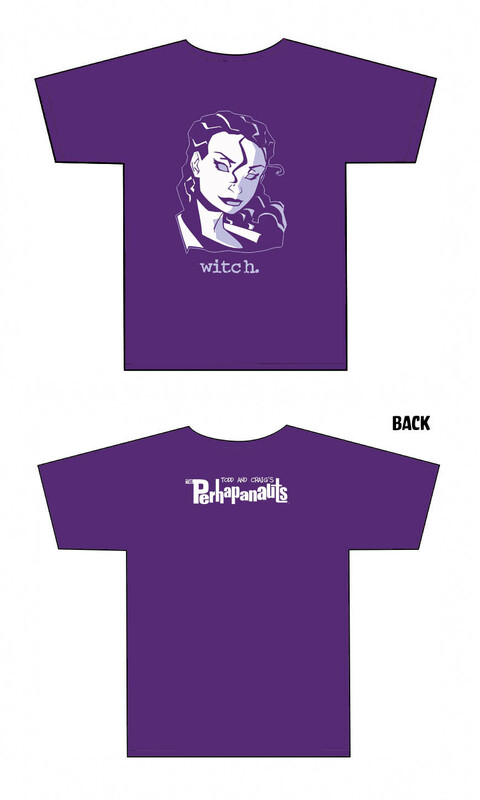 perhapablog... and other ramblings: TEN BUCK BONANZA!! !--Arisa and Molly Ts~!! while supplies last--ARISA and MOLLY T-Shirts!! $10 each! 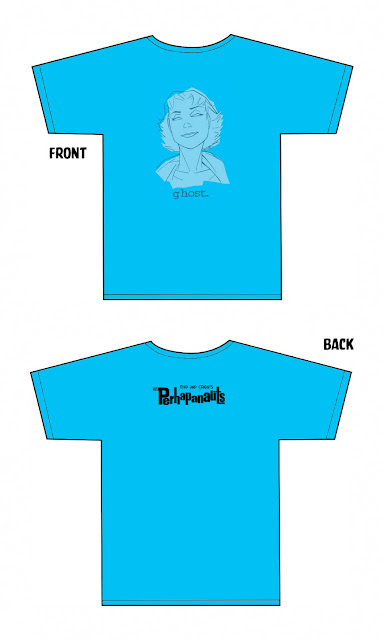 Perhapanauts HAPS bumper sticker for your car or locker!! Got 'em both or I'd be all over this offer. 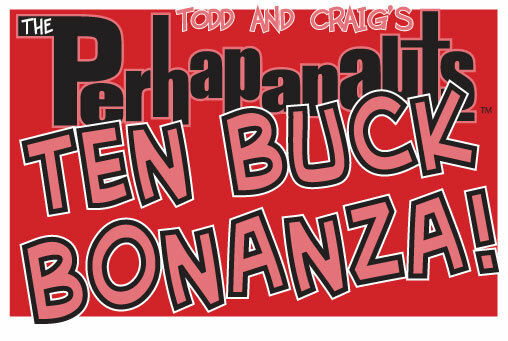 At a glance, when I see TEN BUCK BONANZA, my mind reads it as THE BUCKAROO BANZAII.